Tires & Wheels Yokahama geoanders ats 235/70/16 on 16x8 american outlaw 2 wheels. Suspension James Duff shocks and steering stablizer. New leaf springs +add leaf. Description Here is my truck. Ive owned for about 5 years. 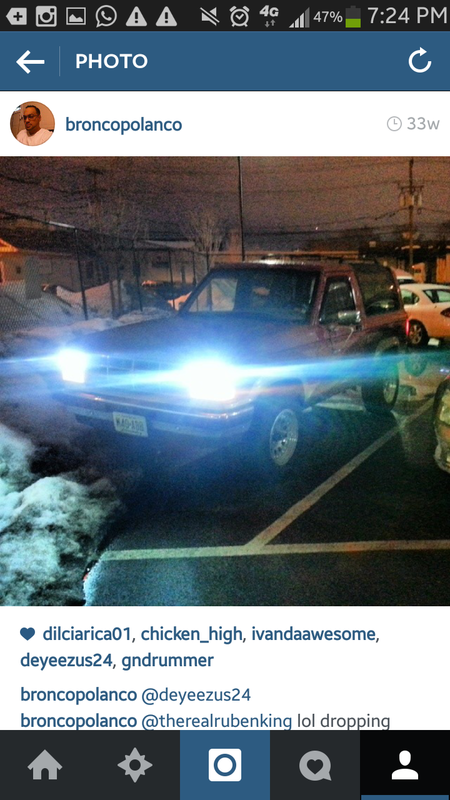 Ive been keeping it alive for a while nown its my daily winter driver. I plan on plasti dipping it in the spring.